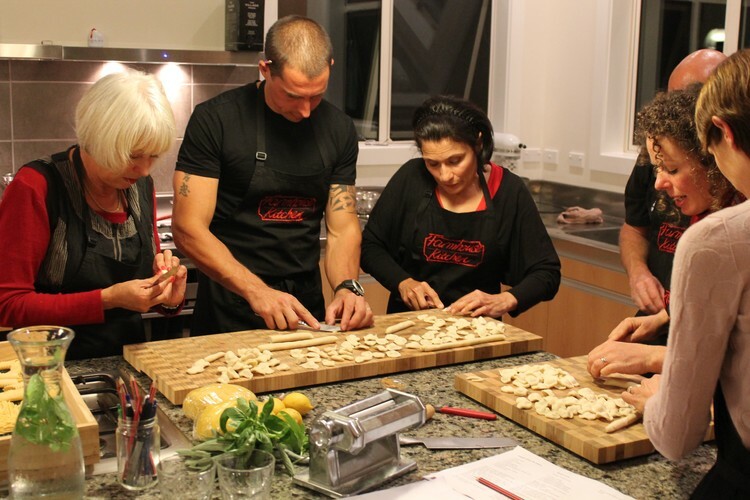 Pasta making workshop with Danny Brown. 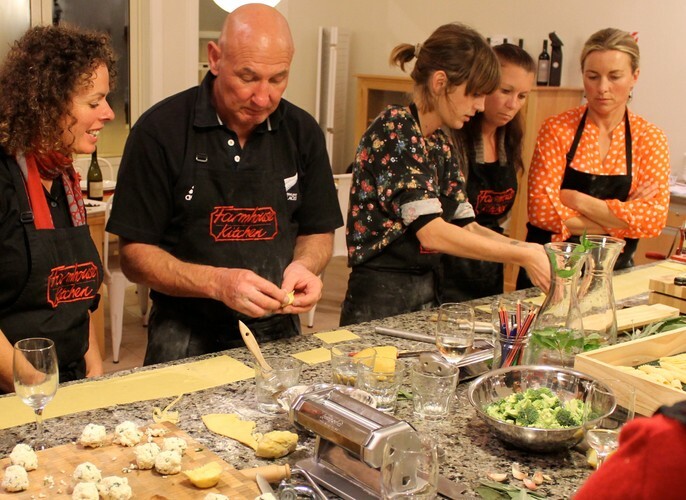 Learn how to make fantastic fresh pasta and traditional Italian sauces from expert pasta maker Danny Brown. 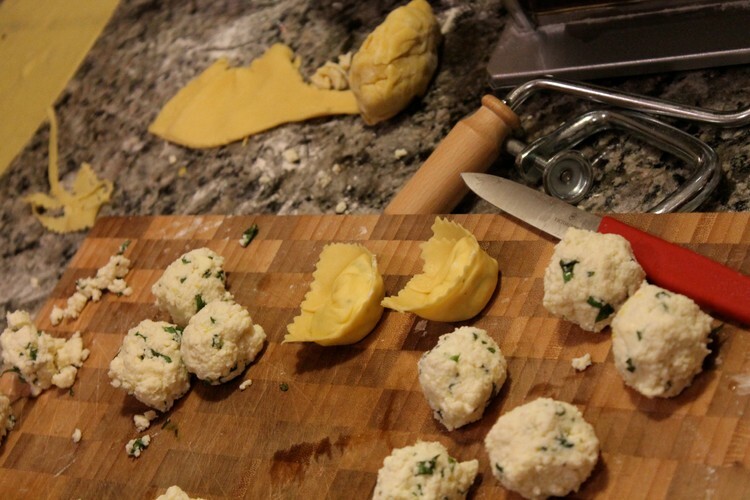 Danny works as a chef at Black Barn Vineyards and owns his own business Danny’s Pastas. 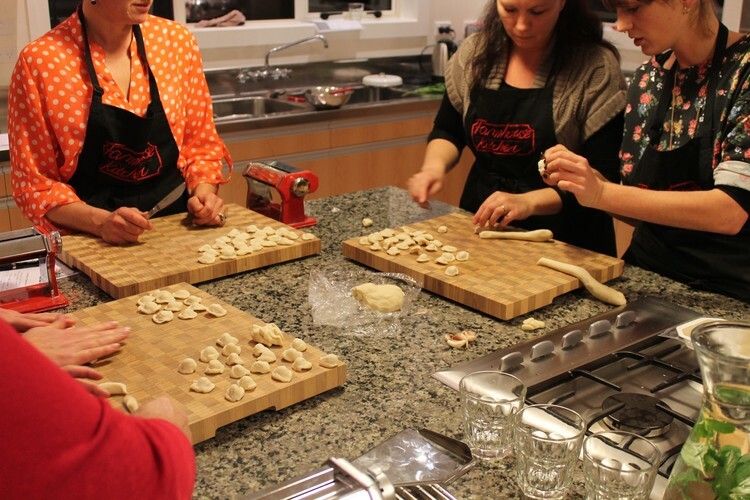 You will knead, cut and roll Fettuccini, Orecchietti and Tortellini using a rolling pin or pasta machine. The recipes are all based on freshness, high quality ingredients, tradition and, most of all, Danny’s extensive experience.